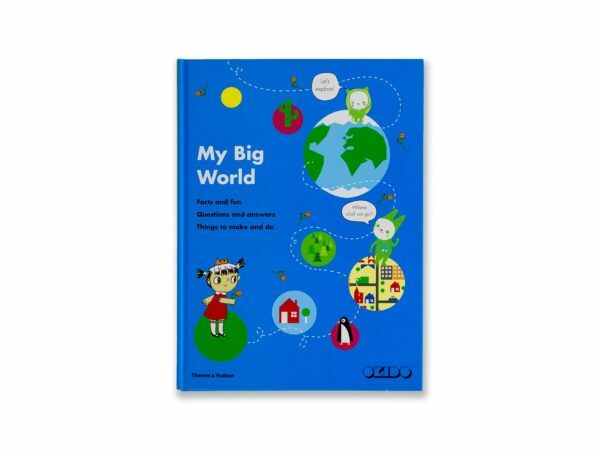 Things to make and do My Big World is a hands-on, action-packed book to share with young children. 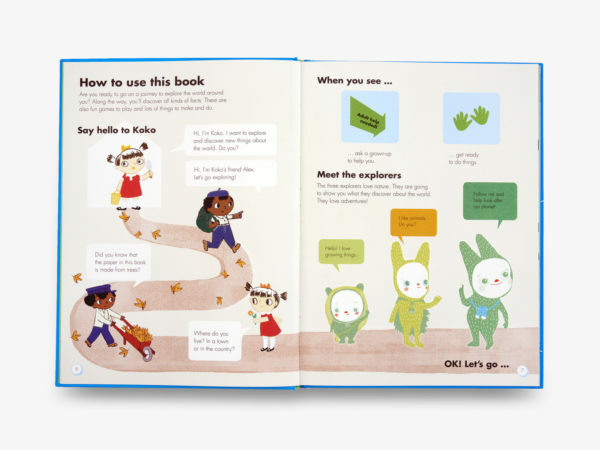 Join Koko and the explorers on a journey from home to outer space. 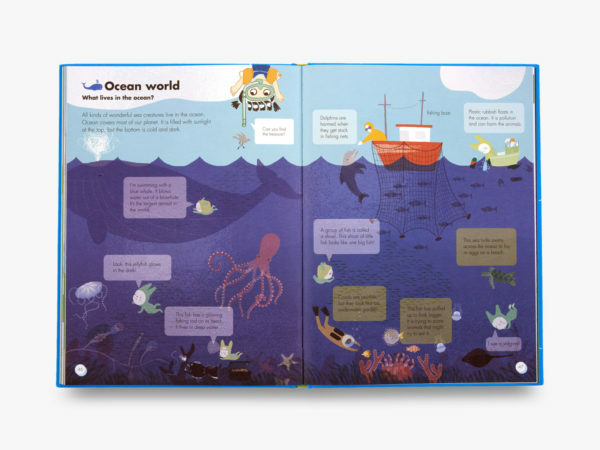 Along the way, find out about your big world, including its oceans and rivers, mountains and forests, plants, animals and the weather. 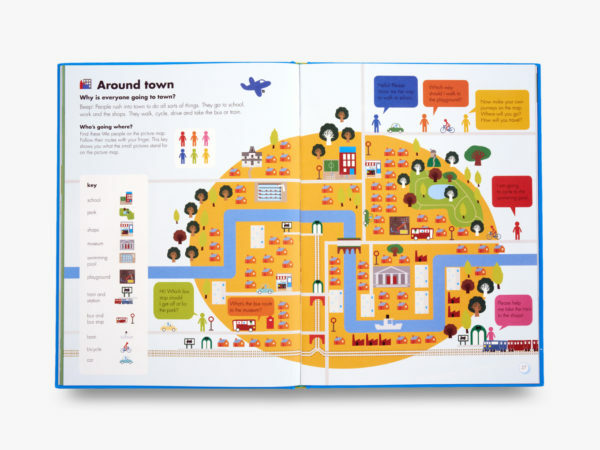 “This is a beautiful first introduction to science and geography… Children have all sorts of fun activities to do – little mini games, songs, things to make (a bird feeder, a mini garden, a rocket panel, etc) and the whole book is attractively designed and full of bright pictures and photographs. This would be a great buy for the small, inquisitive person in your family, and sure to engage them.” – S Riaz.